First shown at Computex 2014, the Innos I7 is now available for purchase in China as the ultra slim and ultra fast Windows Phone 8.1 device. Innos claims that Innos I7 is the world thinnest Windows Phone 8.1 device measuring thickness of 7.2 mm. The device further weights only 130 grams to make it as ultra light WP phone. 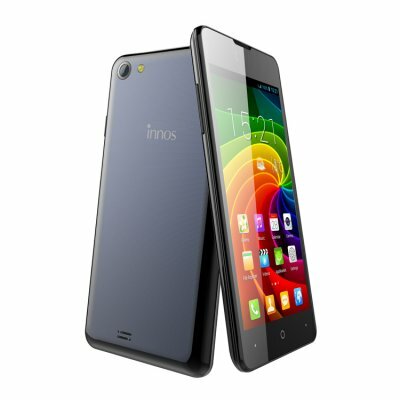 Innos has various smartphone choice for the customers. After Innos D10 smartphone launch, company has now officially launched Innos D6000, both coming out with 6,000 mAh Li-ion battery. Both of them are Android powered handsets only sold in China.